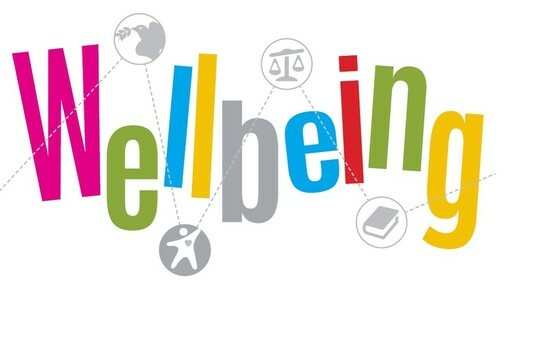 Tomorrow, Wednesday 17th October, Gray’s Farm will be celebrating our Wellbeing Day. On this day we will be thinking about how we can best keep ourselves safe. The fun activities that we’ll take part in will teach us about road safety, trusted adults and e-safety.